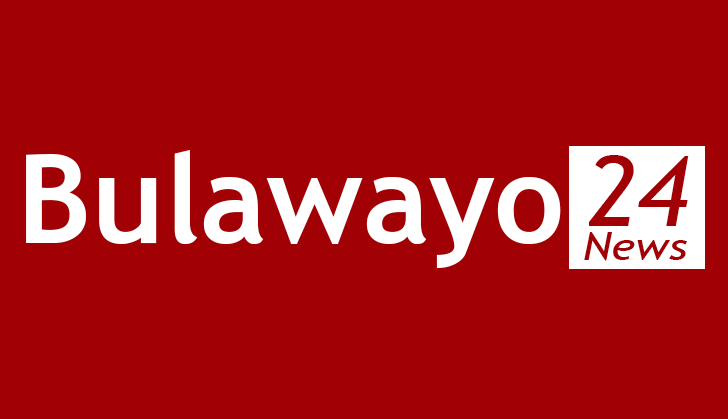 POLICE in Bulawayo have with immediate effect banned the carrying of weapons in the city until June this year following an increase in murder, assault, malicious damage of property and kidnapping cases. The weapons include catapults, machetes, axes, knobkerries, swords, knives and daggers. In separate statements Bulawayo officers commanding the four policing districts said anyone found in possession of weapons shall be liable to a fine or face imprisonment.